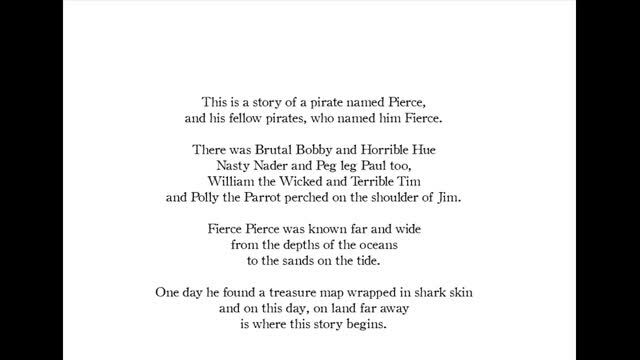 and his crew, who named him Fierce. They do not find what they had planned! Great read - my daughter loves it so much she has taken it in to school today for World Book Day! I hope Pierce and his crew will have more adventures in the future. Awesome book! My son Jake loves it as he likes being a pirate. An excellent story told in rhyme. Went down well for the pirate themed day at school.